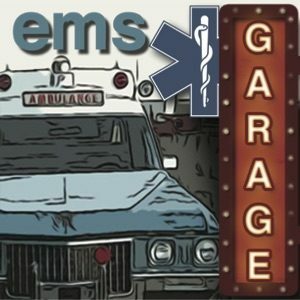 EMS Garage host Chris Montera, the Geekymedic, was joined by a panel of EMS experts while at EMS World Expo 2013 in Las Vegas. On the panel were Kyle David Bates, host of the First Few Moments podcast, Jerry Socha, Marketing Director from Ferno, and Art Hsieh, Editor-in-Chief at EMS1.com. They talk about several topics including the upcoming Mobile Integrated Healthcare Summit the next day. Thanks to Physio-Control for sponsoring the ProMed Network podcast studio at EMS World Expo. Find more segments from the conference and the podcast studio here or at MedicCast.tv. Kicking off the fifth anniversary of the ProMed Network Podcast Studio at EMS World Expo, the MedicCast and EMS Garage bring out the original team from the first podcast studio in Atlanta five years ago. Joining MedicCast host Jamie Davis, the Podmedic and EMS Garage host Chris Montera the Geekymedic are Setla Films’ Chief Content Officer, Ted Setla and Carissa Caramanis O’Brien, now Social Media Director at Aetna. The four were the core of the original group that came together on the fly five years before to create the first podcast studio. They discuss how things have changed in EMS and health care social media as well as how much there is to look forward to in the next five years. 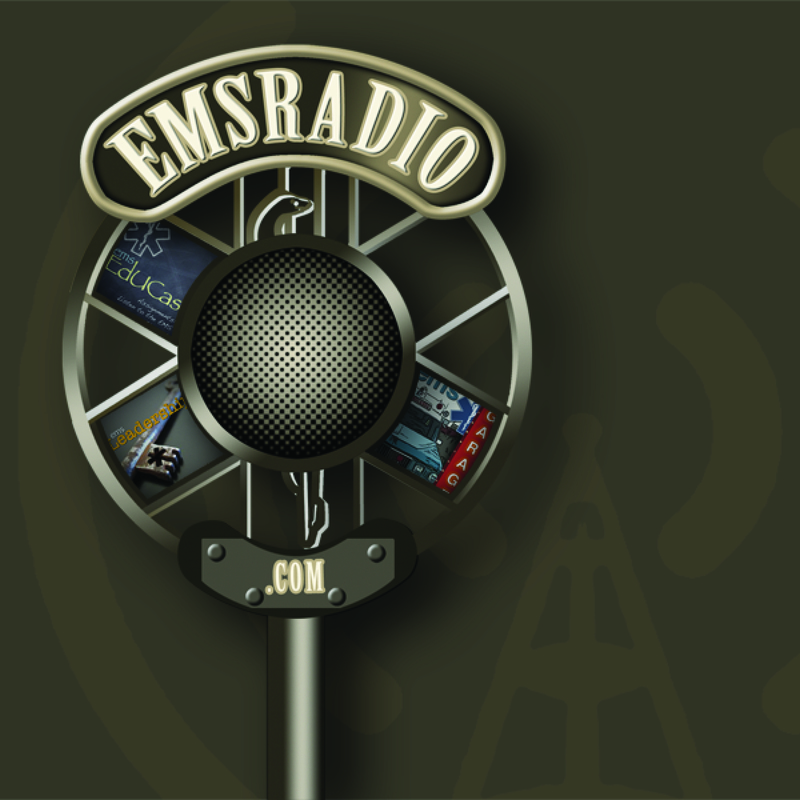 In this episode Anne Robinson-Montera @caringanne and Chris Montera @geekymedic talk about the things happening at EMS World Expo this year, their expectations and the fun for this year’s event. Emergency medical services professionals like EMTs and paramedics should have a better understanding of public health and how they should interact with public health in their communities. MedicCast host, Jamie Davis, the Podmedic and Chris Montera, host of the EMS Garage sat down at this year’s NACCHO Annual public health conference to talk about what EMS needs to know about interacting with public health in their communities.